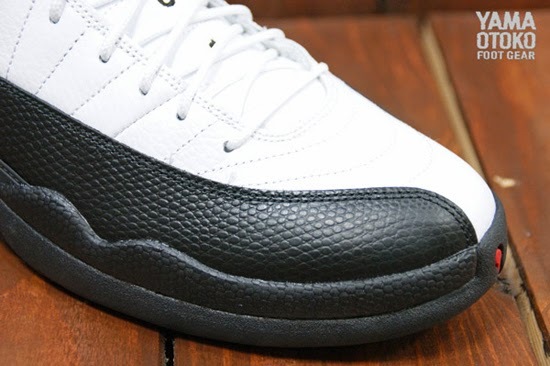 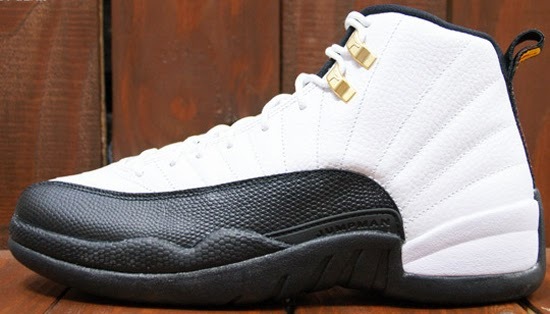 Another look at this classic Air Jordan 12 Retro set to return later this week. 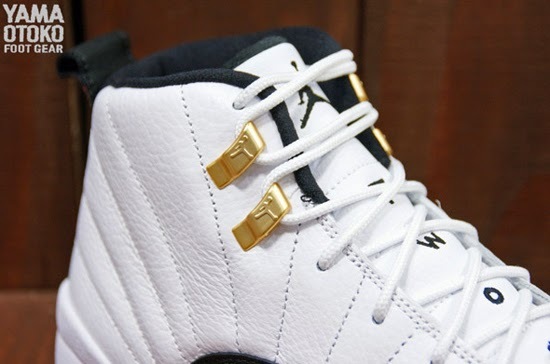 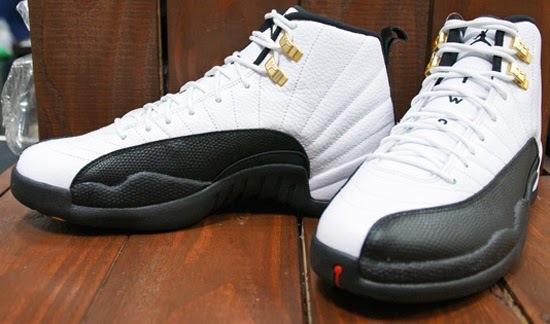 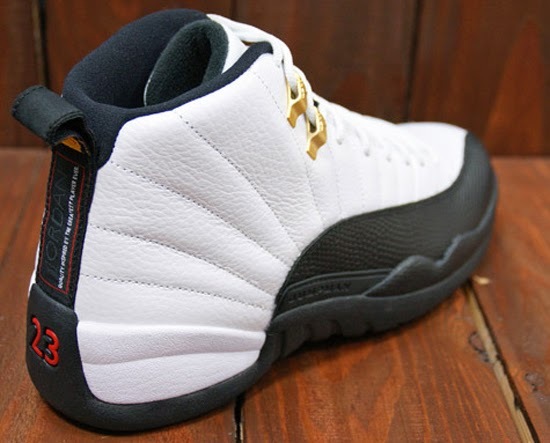 Known as the "Taxi" edition, this original colorway of the Air Jordan XII is set to return for its second retro release (not including the two low top releases). 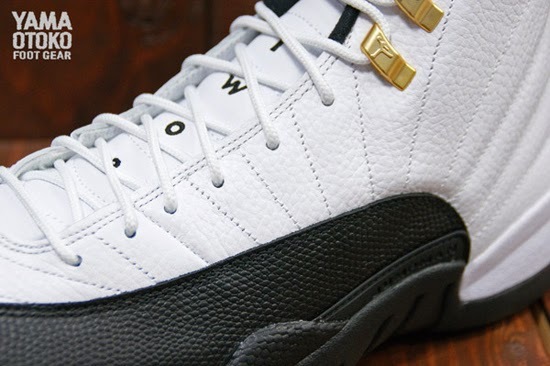 Last seen in 2008s Air Jordan 11/12 Collezione "Countdown" Pack, this will be the first time this Air Jordan 12 Retro will be available by itself. 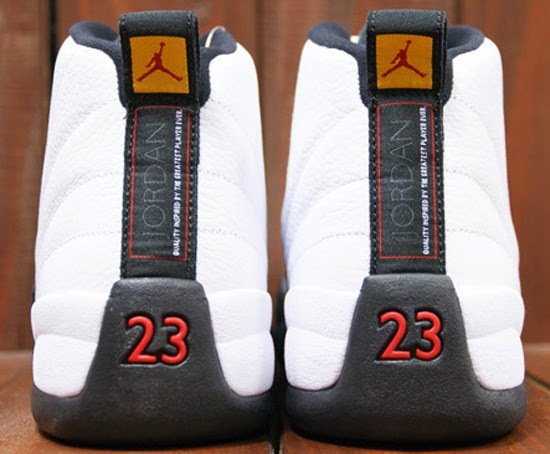 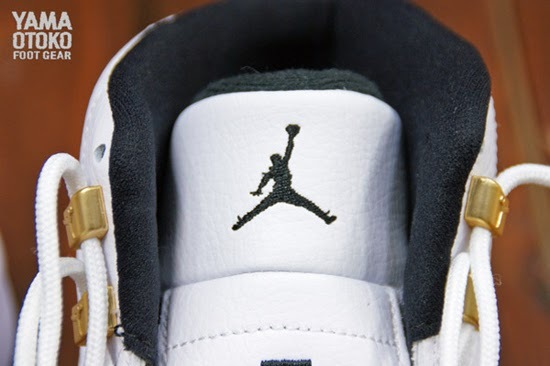 One of the most sought after releases of the year, look out for these at select Jordan Brand accounts worldwide on Saturday, December 14th, 2013. A general release, retail is set at, $170 for men's and, they will also be available in full family sizing down to infant.